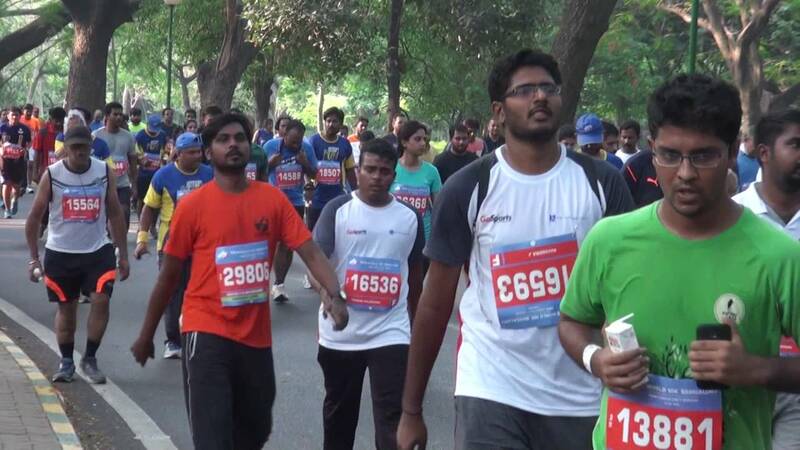 I started running at the age of 66 years in mysore.so far 36 runs finisher.both 5and10 km. 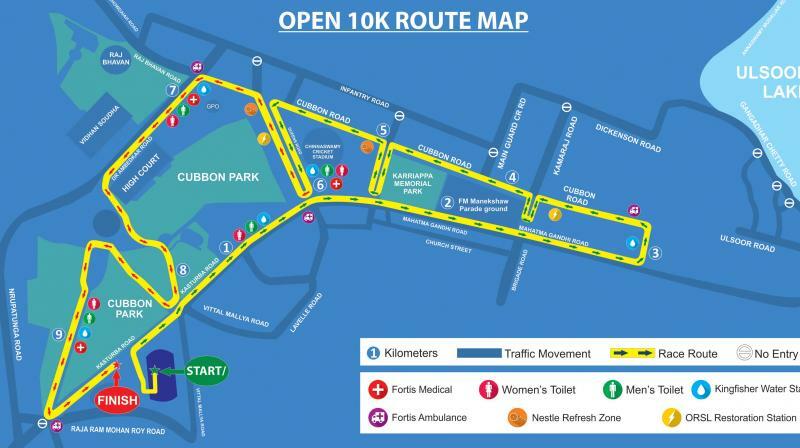 My next goal21.5 km I enjoy running. 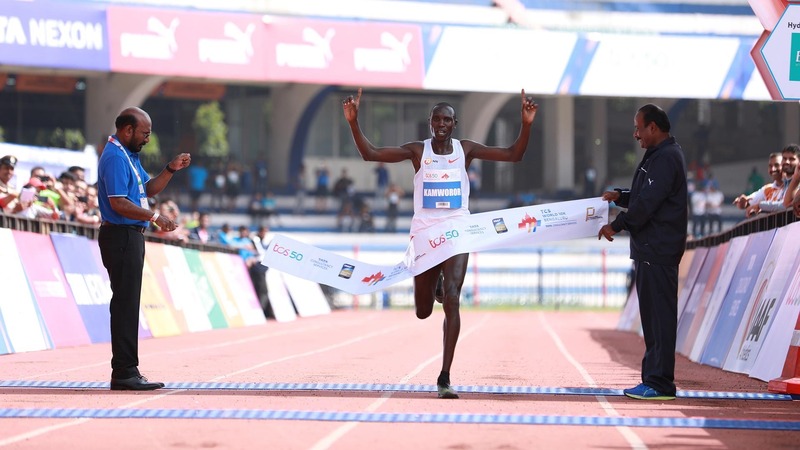 Geoffrey Kamworor fulfilled all expectations and consolidated his reputation as arguably the best road racer in the world below the marathon distance by winning his third title at the TCS World 10K in Bengaluru, India,on Sunday. The Kenyan, the winner of the last two world half marathon titles and first man across the line in Bengaluru in 2012 and 2014, couldn’t challenge his course record of 27:44 on a hot and humid morning but crossed the line in 28:18 after impressively imposing his authority on the race just after the halfway point. In sharp contrast to men’s race, the Elite International women’s contest was a close-fought three-way affair which only got decided in the final 500m as the first three runners home went under the former course record of 31:46 by Kenya’s Lucy Kabuu in 2014. The Kenya trio of Pauline Kamulu, Caroline Kipkirui and Agnes Tirop were accompanied by Ethiopia’s Netsanet Gudeta and Senbere Teferi. 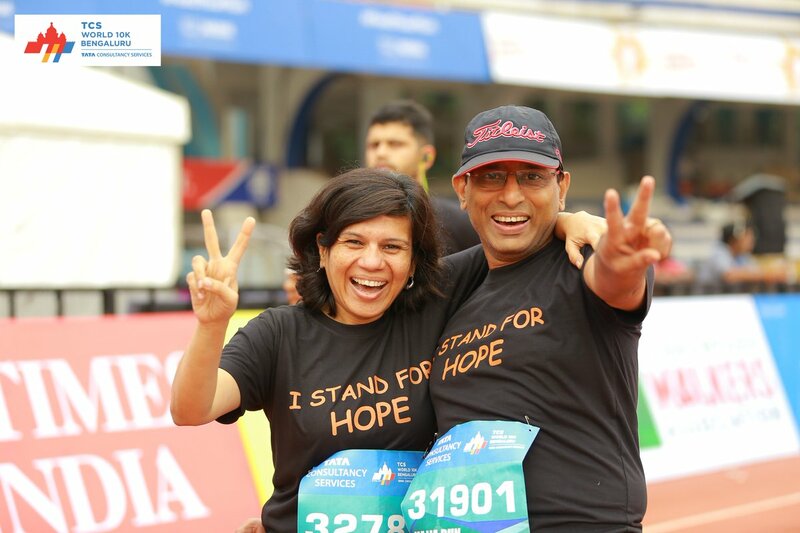 Amongst the Elite Indian Women,Sanjivani Jadhav, set the course ablaze this hot morning in Bangalore, completing her race at 33:38, officially setting a new course record post a nine year interlude. 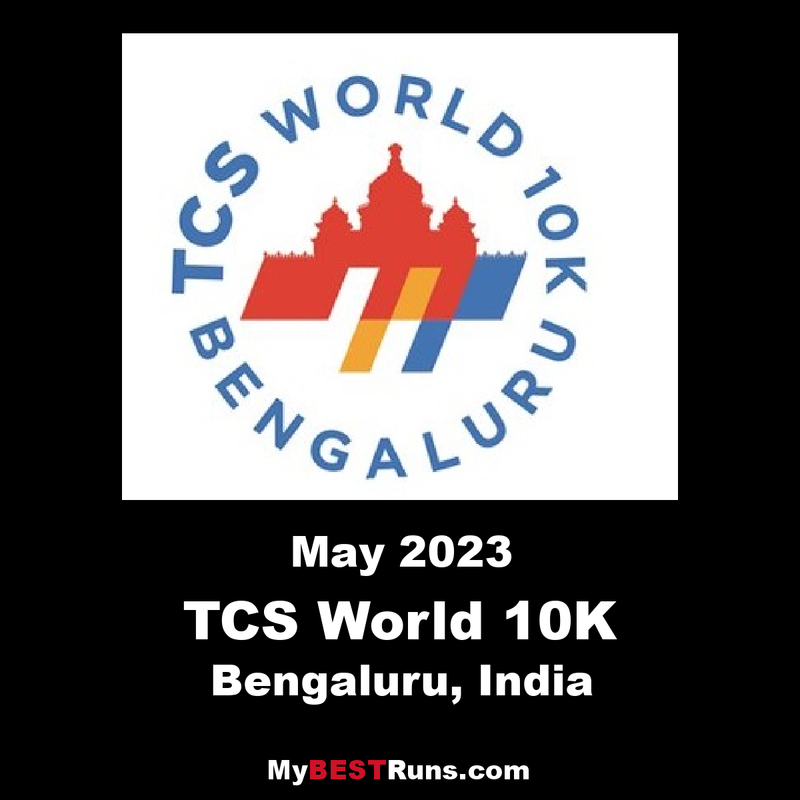 Sanjivani, crossing the finish line at 33:38, bettered her previous time on the same course by2:35minutes, (her finish time at the TCS World 10K in Bangalore was earlier at 36:13 in 2016 when she was runner-up) and also ended ranked 10 amongst the overall elite women (international and Indian) in competition at this edition.